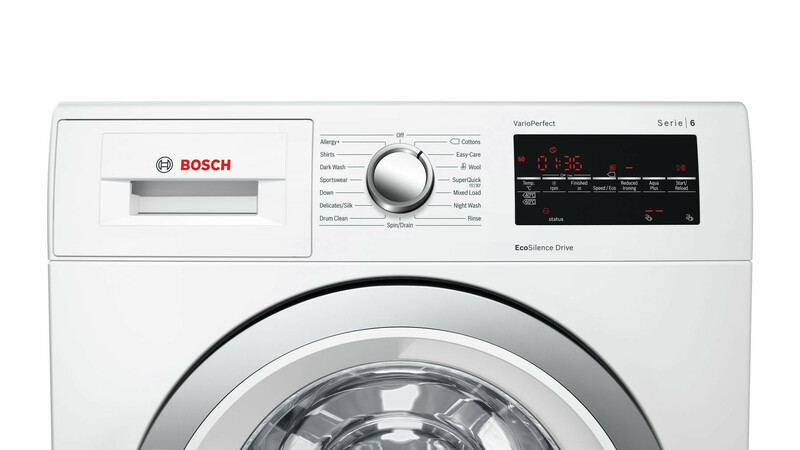 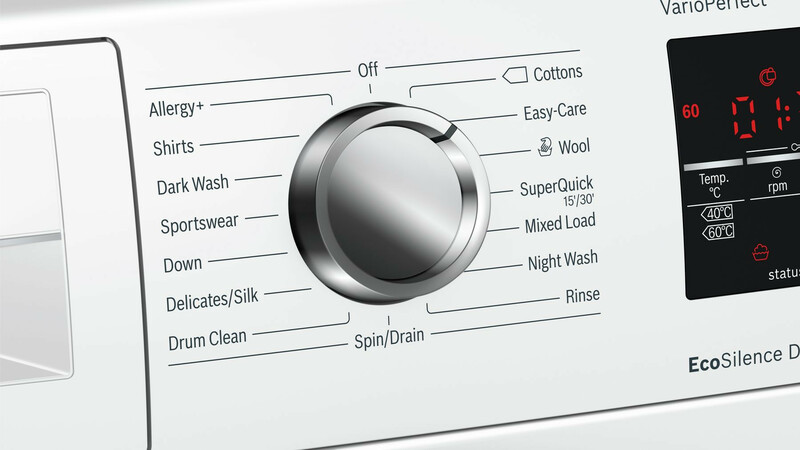 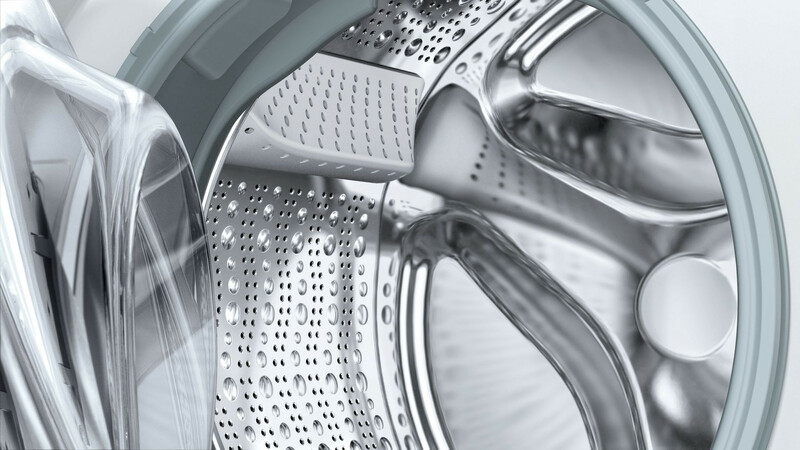 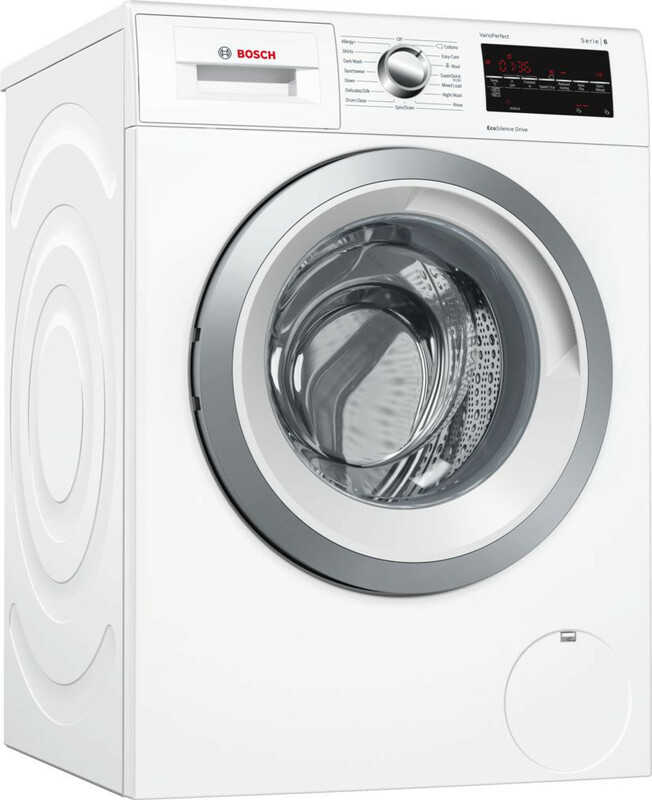 Washing machines with EcoSilence Drive™: enjoy supremely quiet operation and excellent durability. 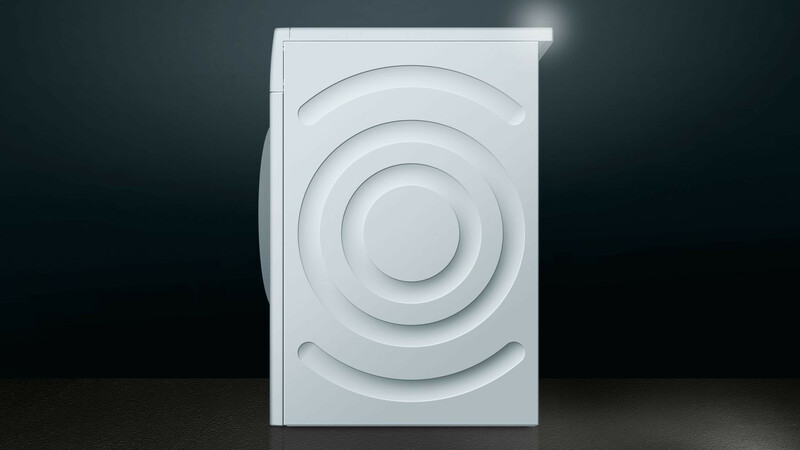 • EcoSilence Drive™: extremely energy efficient and quiet in operation with a 10- year warranty. 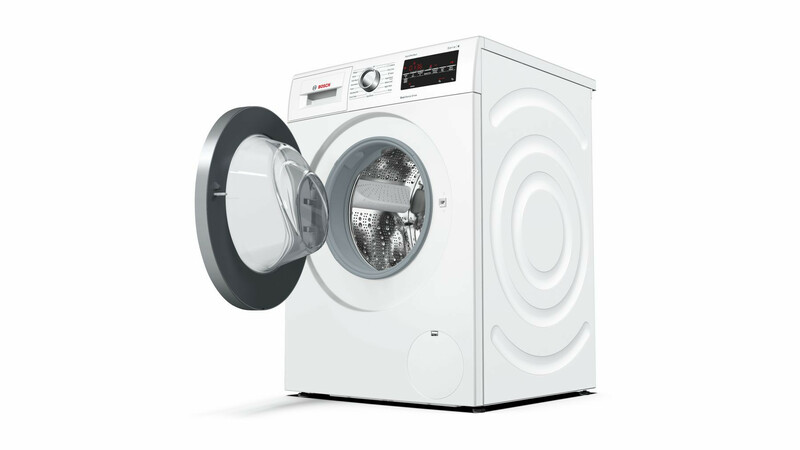 • VarioPerfect™: takes 65% less time or uses 50% less energy – delivers total flexibility.